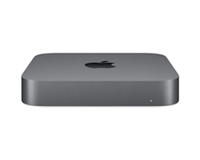 Lease the new Mac mini today, with HardSoft. One of our dearest Apple Mac compatriots the Mac mini has FINALLY been given a new lease of life. 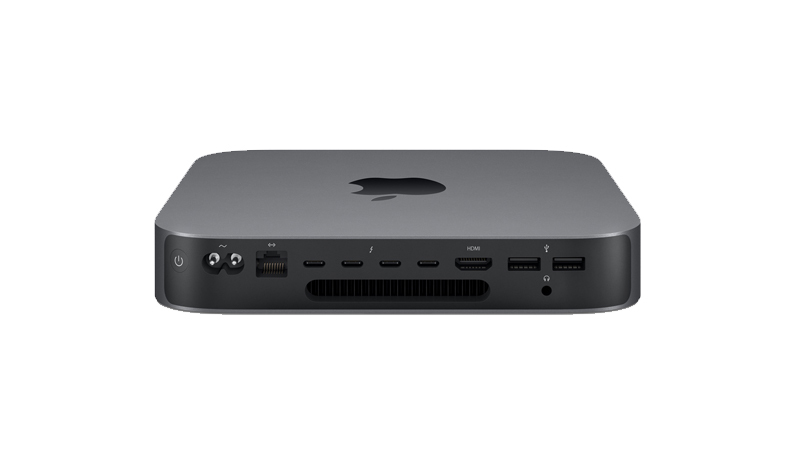 With 8th generation Intel processors, increased RAM & SSD Storage Space coupled with ThunderBolt 3 Ports the Mac mini is certainly back! All Apple desktop leases come with HardSoft’s 3-year ‘No Quibble’ warranty to ensure peace of mind from the start of your lease to you owning the equipment for just £1! On & off-site technical support will keep you up and running, over the three years, & should you run into any problems our Apple-trained technicians will certainly be on hand to help provide a solution. 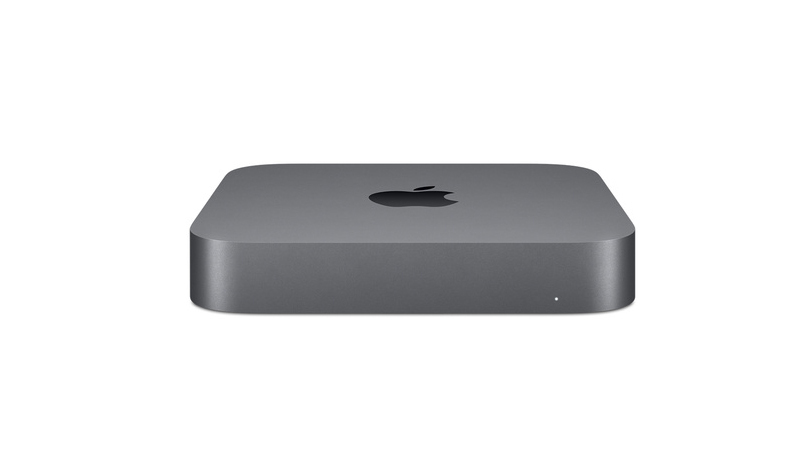 Your new Mac mini Bundle is just an ‘add to basket’ away. If you need any more information regarding our included warranty & accidental damage cover then don’t hesitate to get in touch; Over the phone on 02071111643, via our contact us page or using our live WebChat. The Mac mini has had a severe update! Giving users 4x Thunderbolt 3 ports & a plethora of other connectivity options.